Park View Events was created by Geoff and Nargis Soppet in 2009 with the purpose of developing a national event to connect the autism community. Living with autism in their own family, they felt that there was an urgent need to collectively bring together parents, carers, professionals and adults on the spectrum with autism specific information, advice, products and services. The Park View Events organising team have extensive experience of working on some of the biggest and most innovative events in the UK. 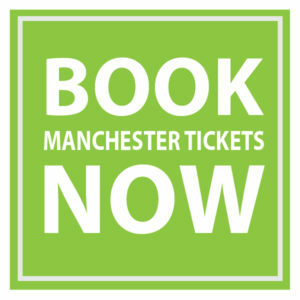 Our staff have successfully launched and managed events in a wide variety of sectors including education, healthcare, local and central government, furniture and interiors, architecture, art, hospitality, security, and personal finance. We believe that The Autism Show deserves the same production values and levels of marketing spend as other more mainstream events. We strive every year to stage a high quality and busy event while trying to keep our costs for visitors and exhibitors to a minimum. As a result we feel that we offer good value for money. We enjoy working in partnership with others to ensure that we fully understand the needs of our visitor audience. 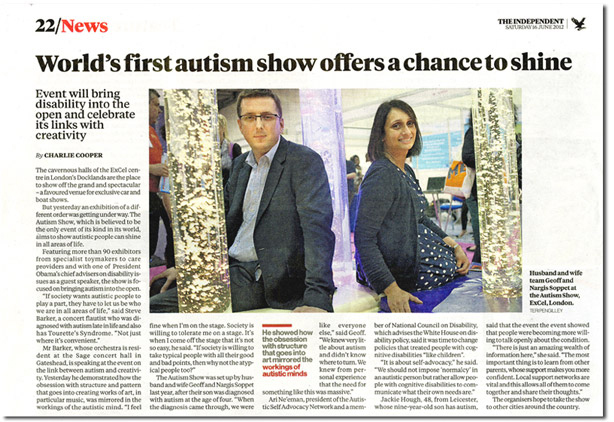 The National Autistic Society has supported The Autism Show since its birth and we also work closely with our partners Mike Ayres Design, Autism West Midlands and PARC. In everything we do, we strive to exceed expectations and build strong, long term relationships.